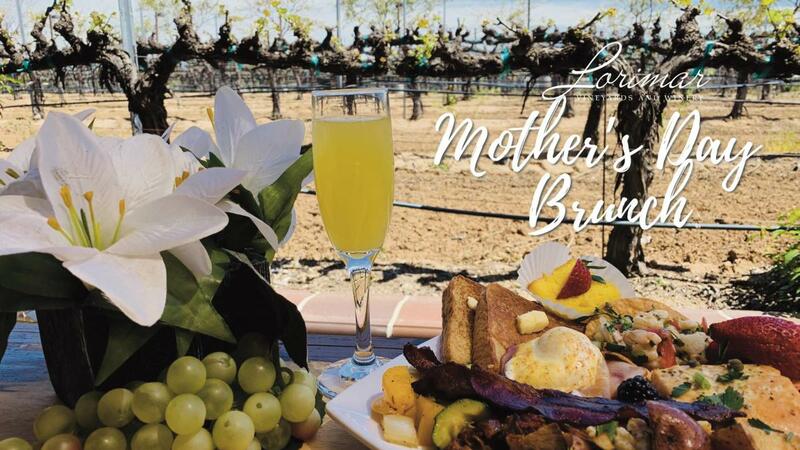 Join us for our Mother's Day Brunch Buffet - Live Music, Rose for Mom, & more! Adult ticket (21+) includes 1 mimosa or beer! (Child ticket 4-12 yrs, under 4 yrs free) *Limit of 2 hr dining time. Time: 11:00 AM or 1:30 PM Depending on Time.